The Special Kids Network, in partnership with the PA Elks Home Service Program helps children and youth with special health care needs, by helping their families get the services and support these young people require in order to thrive in the community and develop to their full potential. A toll-free Special Kids Network helpline at 1-800-986-4550. Department of Health Staff can provide information about health care resources, education, employment, respite care, advocacy, assistive technologies and more. 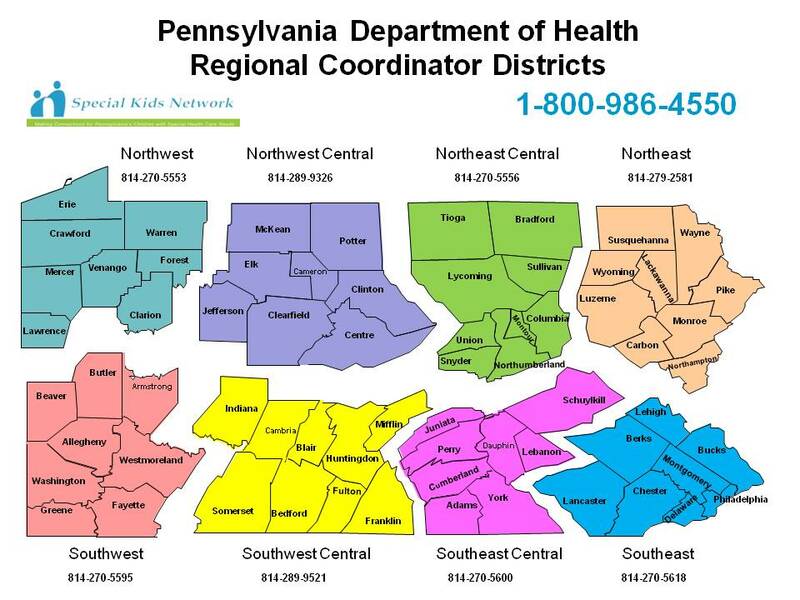 Service Coordination – If the family has further needs that cannot be addressed by telephone – with permission – a referral can be made to the PA Elks Home Service Program for free in-home service coordination services.